Telematics devices have become a byword for efficiency when trying to improve fleet management. Whether in the logistics, transport or civic sector, telematics is supported by government institutions, such as the National Heavy Vehicle Regulator. 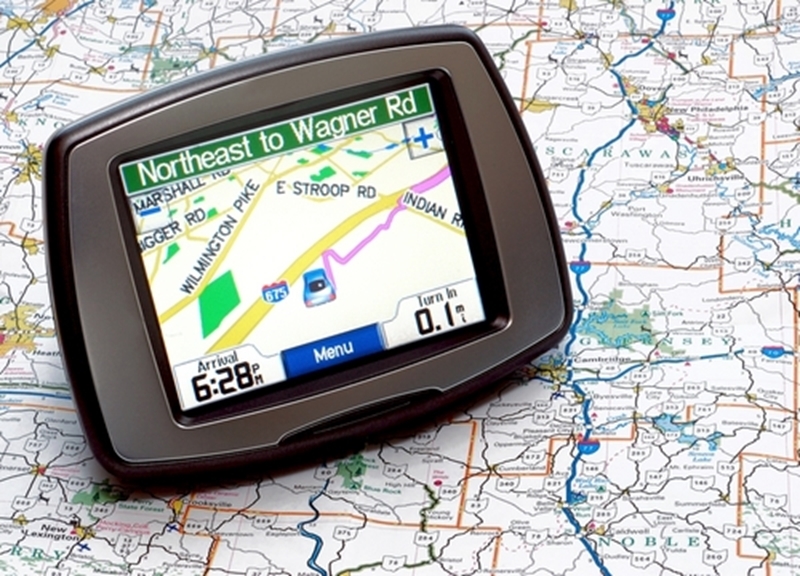 The benefits of GPS monitoring are also well publicised through research from expert firms. 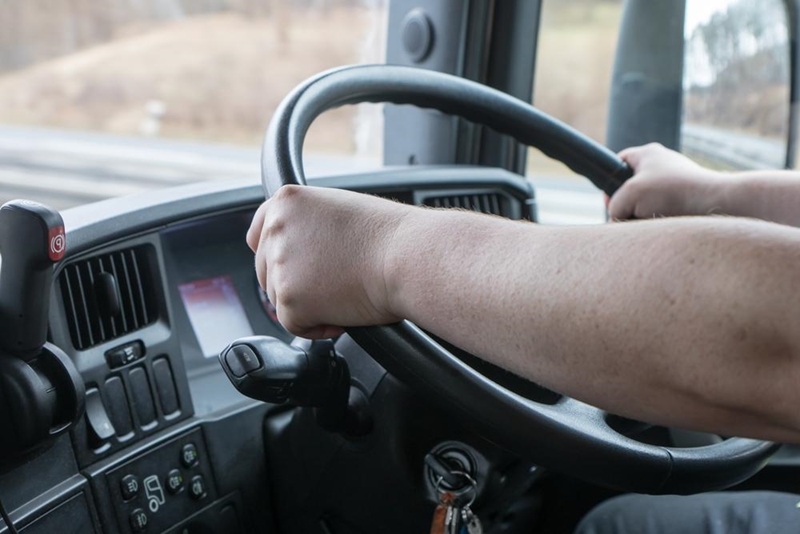 Frost & Sullivan, for example, estimate that telematics can aid fleet management by reducing fuel costs up to 25 per cent and increasing productivity by as much as 10 per cent. But how can you know if adopting fleet monitoring technology is worth the investment unless you weigh it against the structure and regular expenses of your own business? That's where a fleet monitoring cost-benefit analysis is vital. Using the traditional methodology of stacking positives of a decision versus the negatives, you can decide for yourself whether or not adopting new fleet management practices with GPS monitoring data is worth the hype. Telematics can help reduce fuel costs by 25 per cent and increase productivity by 10 per cent. The Federal Government's Office of Best Practice offers guidance on why the cost-benefit analysis is such an effective process for aiding decision-making. The analysis involves systematically evaluating the impact of a proposal. This process should account for more than just immediate short-term effects, but also consider the impact on individuals, operations and entire business structures into the future. The goal of a cost-benefit analysis is to approximate these effects to a monetary value. This will help fleet managers decide whether or not a move, such as investing in fleet monitoring telematics, is financially sound and will benefit the business in the long-term. 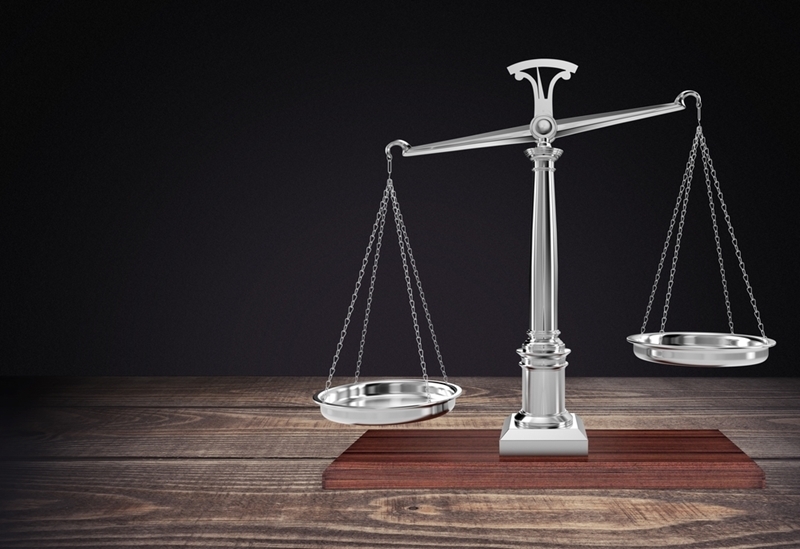 A cost-benefits analysis should equally weigh up the positives and negatives of a decision. When designing the analysis process, there are numerous factors to keep in mind in order to generate the most comprehensive results possible. Here are the four considerations that deliver the most accurate results when performing a cost-benefit analysis. Once you have identified every factor that could be influenced by investing in telematics devices, the first step of your fleet monitoring cost-benefit analysis is to attach a dollar value to these components. This is easier for factors such as fuel costs - you just need to look at your regular expenses. This process is more complicated when you consider the impact of telematics on driver satisfaction. How can you calculate the value of something intangible like that? Consider, for example, the cost of a disgruntled employee leaving your company because they weren't equipped with GPS fleet monitoring equipment that could make their job easier and safer. This means accounting for the cost of lowered productivity while you find a replacement. While this is only a rough estimation of value, it provides some guidance when figuring out the tangible impacts of telematics equipment on your fleet management practices. The fleet monitoring cost-benefit analysis process is designed for the bigger picture. When breaking down each individual consideration in your decision, don't just reflect on the initial cost of purchasing the equipment. Determine how long the life cycle of a given fleet monitoring device is, look into the software updates available and consider the telematics enterprise you partner with and the support services it offers carefully. These all combine to change the long term cost of your equipment. Considering the cost of telematics hardware over its entire life cycle gives you a clearer view of a long-term investment. Investing more in cutting-edge fleet monitoring technology with longer hardware life cycles and periodic software updates is often the best move. A cheaper device may be better value in the short-term, but that value could soon get eaten away when the device becomes outdated within a few short years or is no longer supported with system updates. Changes to federal and state legislation. New business competitors in the market. The best organisations have a contingency plan for dealing with unexpected external influences on their operations. Trying to account for these changes in a tangible way is very difficult. However, all decision-making requires some degree of assumption - as long as you're transparent about the influences you cannot control, your analysis will still be valid going forward. The best businesses have a contingency plan for dealing with unexpected external influences on their operations. A sensitivity analysis provides insight into how changes in different variables will affect the overall costs and benefits of adopting new fleet management telematics devices. This tests the certainty of your knowledge on the factors accounted for, such as your annual spend on vehicle maintenance. The most common approach to a sensitivity analysis is through best/worst case scenario testing. This process assigns the most optimistic set of data to your analysis and then the most pessimistic dataset. The value in the middle of this range is likely to be the most accurate portrayal. This is easier to understand when you take an example such as analysing distances travelled per vehicle per year. Estimating an optimistic figure of half a million kilometres against a more negative one and a half million kilometres means one million kilometres in a year is the best figure to start from. From this stat, you can estimate fuel, maintenance and driver wage costs. Telematics equipment helps drivers fulfill their day-to-day more safely. Reducing time and cost on the road. All of these factors work together to boost the reputation of your enterprise. If you want more information on the impact of GPS monitoring telematics can have on your fleet management ability, contact the experts at Pinpoint Communications today by clicking below.